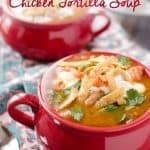 Crock Pot Chicken Tortilla Soup is a flavorful and healthy soup recipe make in your slow cooker. 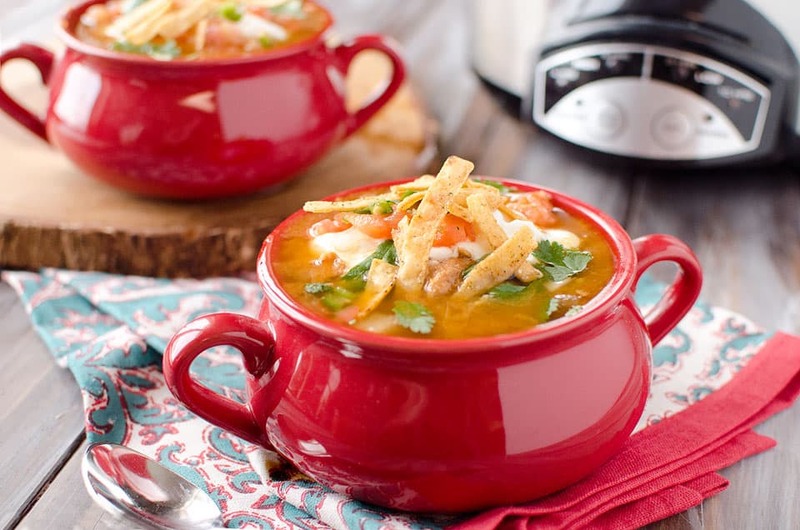 Turn it on in the morning before you head to work and come home to the wafting smell of spicy chicken tortilla soup ready to enjoy for dinner! Our family recently got hit with a bug these last few days. We spent last weekend moving my parents and apparently someone brought a nasty bug to the party. I got hit hard Monday night and my husband is currently curled up on the sofa feeling the effects now. I missed a couple days of work and am grateful to finally be feeling somewhat normal again. Getting sick is always so miserable! After recovering from the bug, soup is about the only way I like to enjoy my meals in the following days. 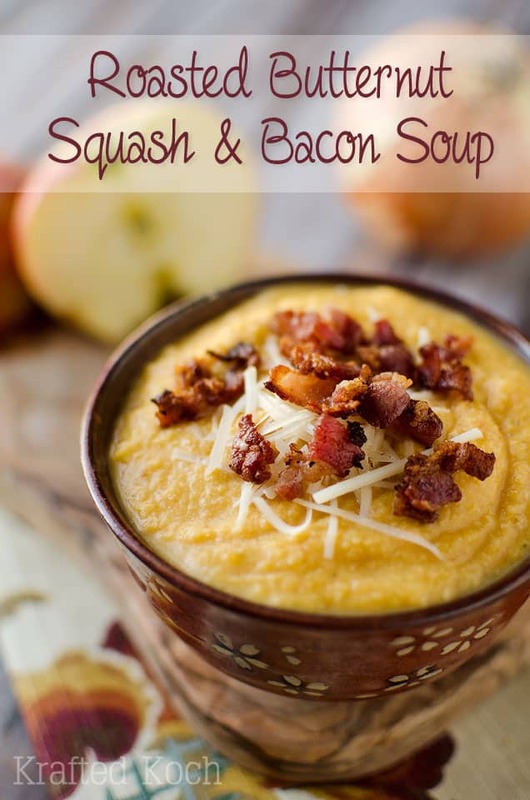 Soup is so comforting and especially good during the cold winter months. If you aren’t a big fan of spice, you can cut back on the cayenne pepper in this recipe to tame it down. It will still be full of delicious bold flavors that you will love. 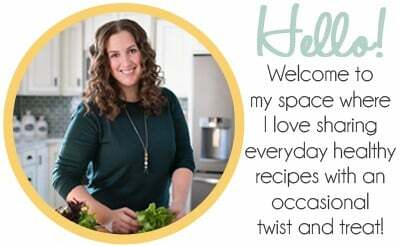 Be sure to subscribe to our newsletter HERE to keep up with our latest recipes! 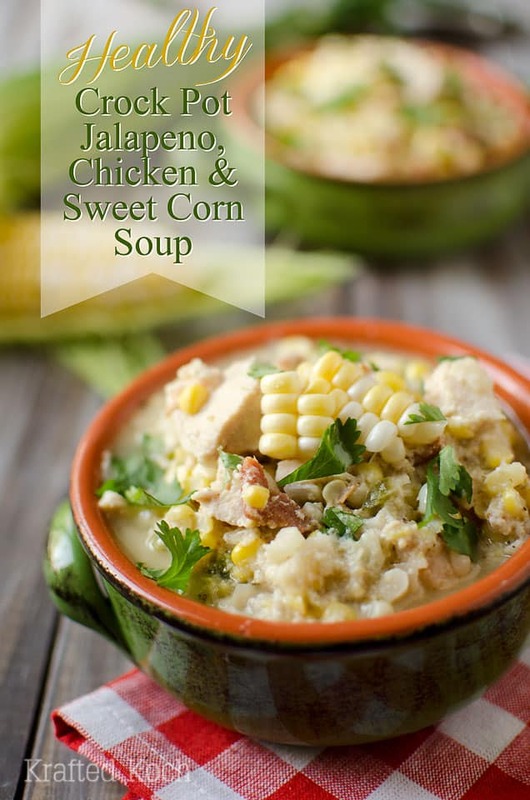 A fresh and delicious soup recipe make in your slow cooker for an easy dinner. In a small bowl, whisk one cup of broth with flour until smooth. Add the mixture, additional broth, chicken, onion, black beans, lime and spices to your slow cooker and cook on low for 6-8 hours or high for 3-4 hours. 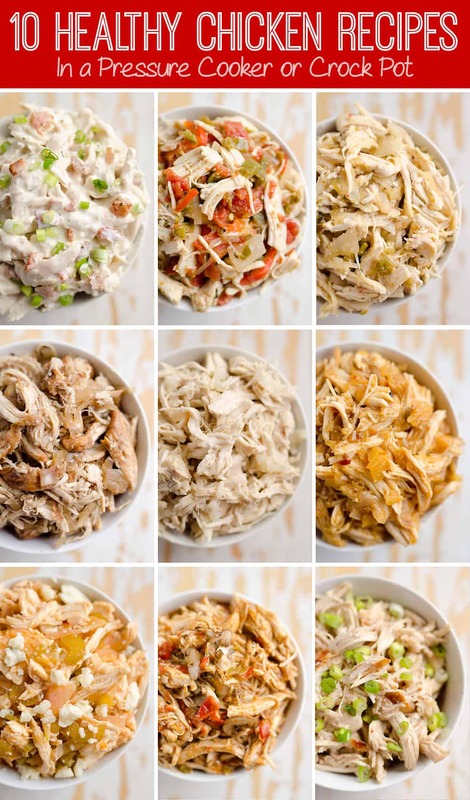 Using two forks, shred the chicken into small pieces. 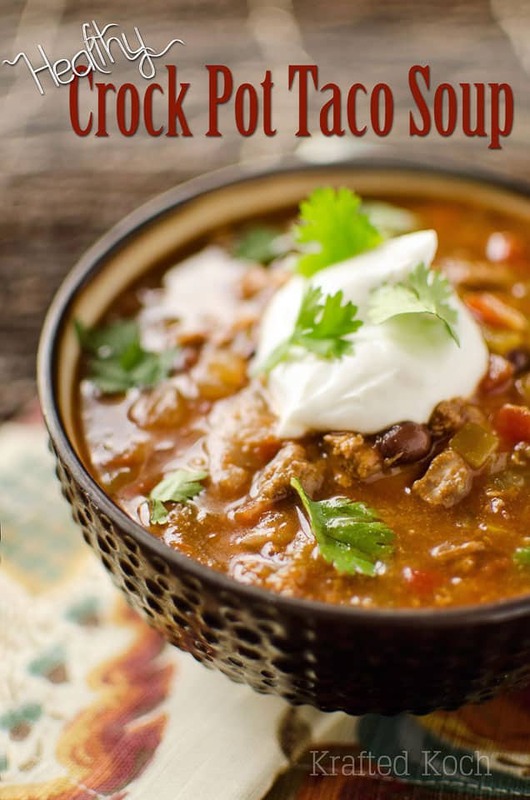 Serve hot, garnished with Greek yogurt, Pico de gallo, tortilla strips and fresh cilantro. 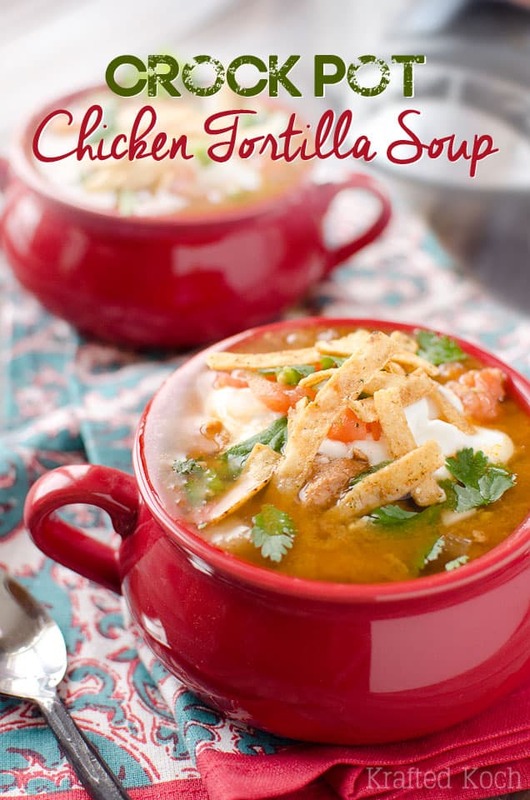 I LOVE chicken tortilla soup and I need a crock pot version in my life! After seeing this post, I am SO in the mood for soup. Looks incredibly delicious, comforting and hearty Danielle! 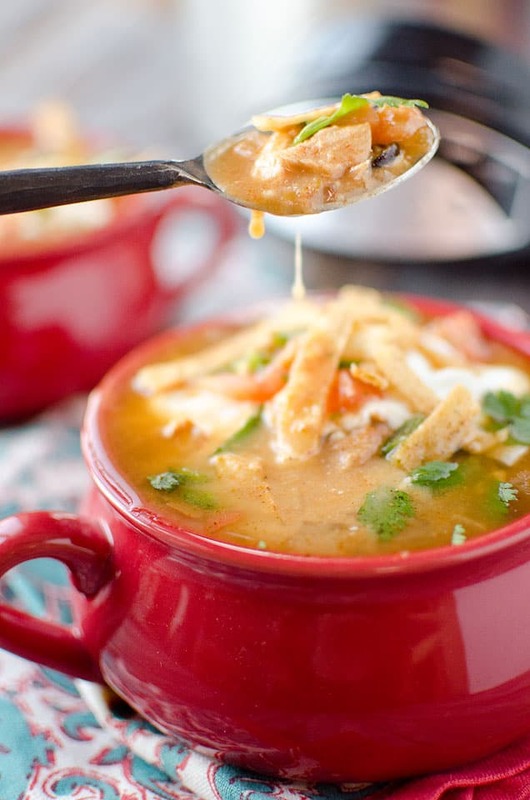 I love Chicken Tortilla Soup so this is definitely going on my list of recipes to try! What amount do you recommend I lower the spices to, to decrease the spice? I would cut the cayenne pepper in half if you don’t like a ton of spice. I used Penzey’s Berbere and Fajita seasonings and the soup was awesome. Penzey’s Berbere contains Cayenne pepper, garlic, ginger, fenugreek, cardamom, cumin, black pepper, allspice, turmeric, cloves, ceylon cinnamon and coriander. The Fajita seasoning contains salt, black pepper, paprika, turkish oregano, cayenne pepper, garlic, celery seed, mexican oregano, cumin, basil, nutmeg, marjoram, thyme and rosemary. It sounds like a lot but it’s small amounts blended. Penzey’s blends rock!!! We made this last night, and I was so disappointed! It tasted like oily water… With some kick at the end. I can’t wait to try this over the weekend. With the forecast being snow I plan to make this, sit back and enjoy. I love this soup. Season it you and your families taste. I thought it was very good.